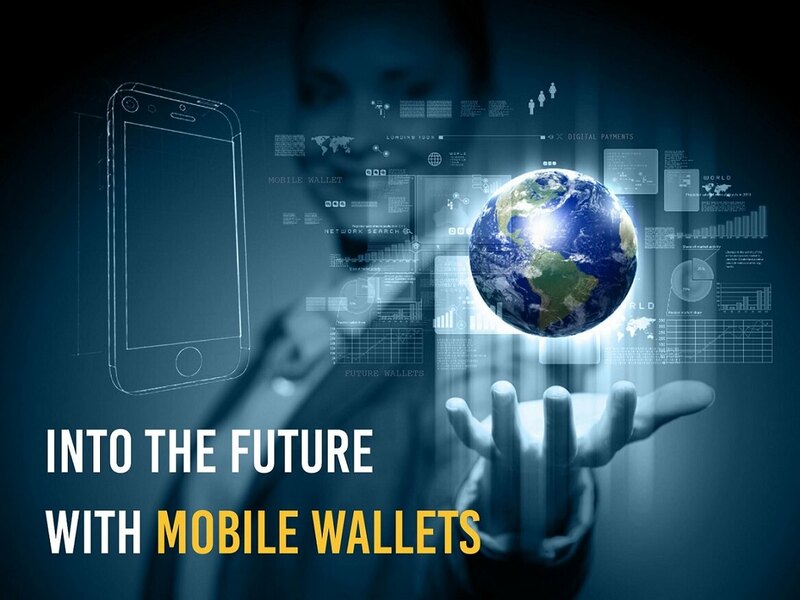 The dawn of mobile wallets gave us a good glimpse of the future. It allowed us to visualize the scene of the next decade whereby all payments no longer require the use of paper or plastic money. Creating a cashless system worldwide is not the only basis of this innovation. The constant need for convenience is apparent and it has inspired numerous companies to come up with the most up-to-date mobile payment systems. It’s also a response to the fact that people all over the world continue to carry actual wallets with cash and credit cards. And such items don’t spell convenience as much as a mobile phone does especially when the latter has the capability to pay for a product anytime, anywhere. Taking things up a notch is common in the world of technology because it responds to the needs of the individual who also adapts to the changing times. Before bitcoin was invented, for example, cash kept at petrol stations in the Netherlands became targets of thieves until the said fund was put into smartcards and turned into electronic cash. This story from Bitcoin Magazine doesn’t simply begin and end with a pressing situation needed to be addressed; it also tells us that the wheels of innovation are turning, which is why right now, millions of people worldwide are aware of and using digital money. The question is: is going cashless the future of payments? Mobile wallets have yet to be fully established worldwide, but they’re already climbing steadily up the ladder of the payment scene. According to Statista, the number of mobile payment users is increasing and every region in the world has seen growth since 2009 as shown in the graph below. And because more and more people are using mobile wallets, companies are coming up with better solutions to ensure the systematic and secure flow of mobile payment processes, which in turn encourages merchants and retailers to adapt to the development. With mobile wallets dominating the future, all monetary transactions will be faster and easier. You may no longer have to get out of bed to purchase your favorite product from the supermarket. And you may never have to step inside a bank ever again.